Preparing your training plans for 2018? Get ideas from German Federation coach Torsten Schmidt. Part of the fun and challenge of coaching throwers is figuring out how to organize their training over the course of the season. How much time should your athletes spend lifting weights? Which lifts are the most essential? What other types of exercises are important to a thrower’s development? How do you blend everything together into a training cycle, a training week, a single practice? On Saturday, December 9th at noon Central Standard Time, throws coaches can get some expert advice on those matters from German Federation coach Torsten Schmidt. 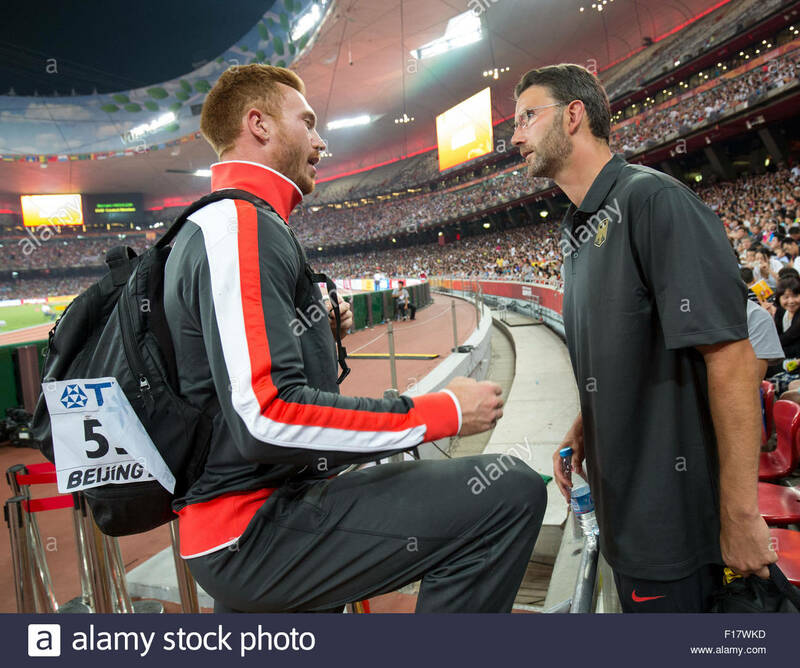 Torsten was an Olympian himself in 2004, and in the years since he has coached many fine throwers including Rio men’s discus champion Chris Harting. The fee for this webinar will be $30. To register, follow this link to pay on Paypal. Then, follow this link to sign up on Zoom. After completing both of these steps, you will receive an email invitation giving you access to the webinar. This webinar will be limited to the first 100 registrations.